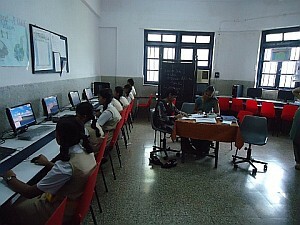 The school has Computer Laboratory wherein Management has installed latest Computers, connected through Local Area Network. We are giving hands on experience to the students on Microsoft Windows environment, which is a widely used Operating / Networking System Globally. 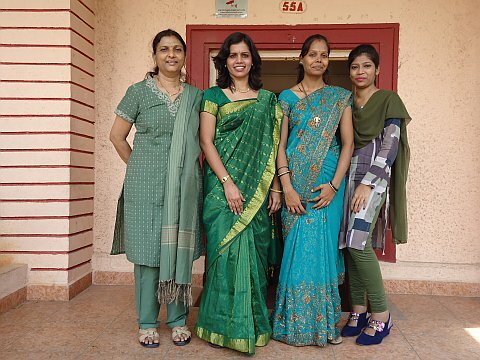 We have installed all the modern and latest Computer Aided Learning application software for the benefit of the Teachers and Students and have made the Teaching and Learning process very simple and easy. We have equipped Computer Lab with multi-media devices as well. We have given a restricted and controlled access to internet to our Teachers and Students, to keep them updated on the latest development around the world in the fields of modern Science and Technology.